have very different needs and goals without realizing it. Distressed Sellers often have difficult decisions to make. Distressed Property, in the broad sense of the term, has nothing (necessarily) to do with the physical condition of the property, and everything to do with the seller’s financial state. When the seller is in distress, so then is the property. Selling the property via a short sale, rather than allowing the property to go to bank foreclosure, or allowing the seller to go bankrupt, can (in many or most cases) drastically reduce an individual’s long term credit damage. 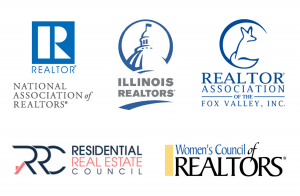 While experiencing financial distress is difficult for any family, the process of finding the right licensed real estate professional shouldn’t be. 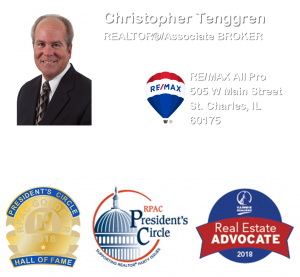 Choosing a well-qualified REALTOR® with the CDPE Designation and/or SFR Certification, such as Christopher, can be a deciding factor in the success of your transaction and experience. Arming yourself with the right REALTOR® can go a long way towards protecting your interests. 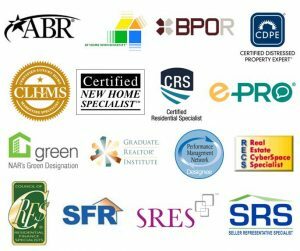 Why use a REALTOR® that has the CDPE© Designation when Marketing or Searching for Distressed Property? Christopher has a team of Professional Expert Partners ready to execute a Program that will ensure a greater possibility of success when is come to Short Sales and Foreclosures!